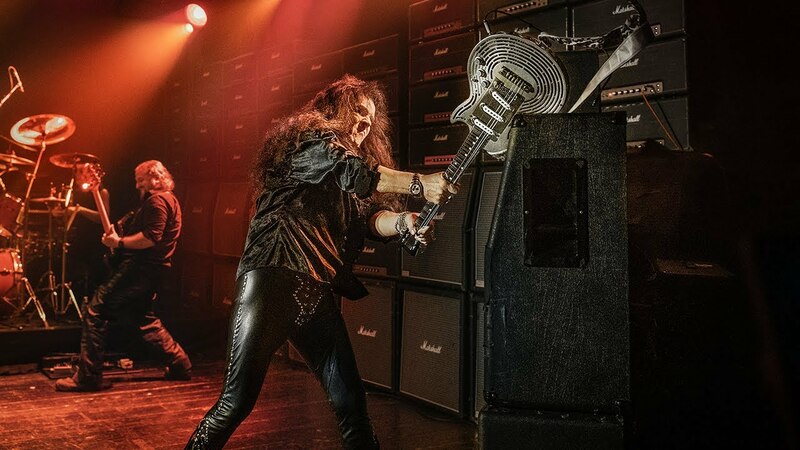 Guitar virtuoso Yngwie Malmsteen challenges Sandvik's cutting-edge technology. See how we created the world’s first smash-proof guitar and put it to the ultimate test. See how the all-metal smash-proof guitar was made, tested and then placed in the hands of guitar virtuoso Yngwie Malmsteen. We tested our cutting-edge technology by building the world’s first all-metal, unbreakable guitar and let Yngwie Malmsteen unleash his smashing skills on it. 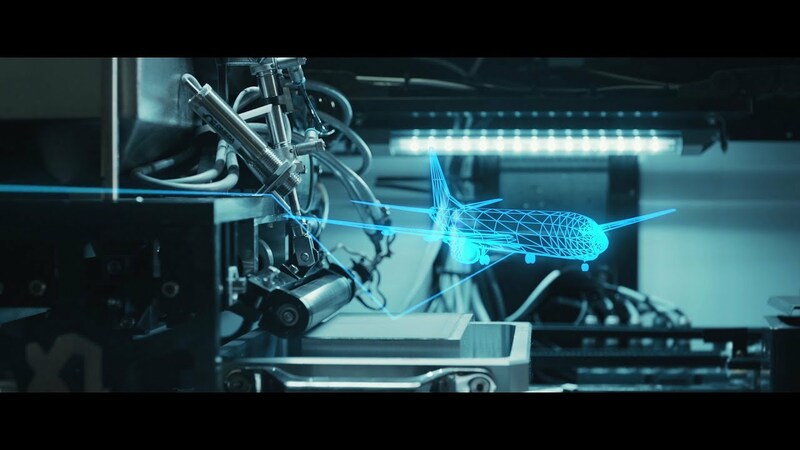 Sandvik gathered experts from across the company to demonstrate how its engineers could use sustainable, cutting-edge techniques to make something both highly precise and amazingly durable. Learn how we make industrial processes more efficient, profitable and safer. The ILS (Isotropic Lightweight Structure), made from Sandvik hyper-duplex stainless steel, adds strength to the neck. See details on how the guitar was constructed. 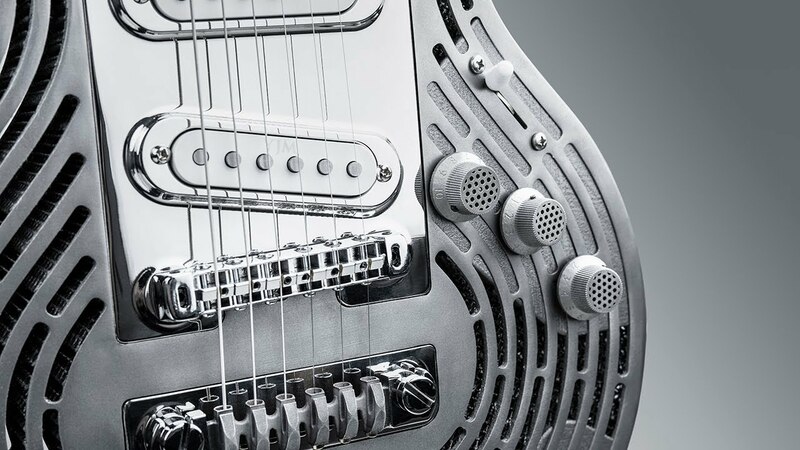 The guitar body, switches and tailpiece were all built from titanium powder using additive technology.